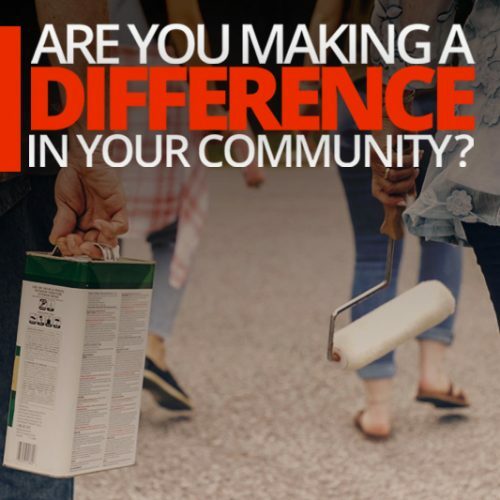 The Coast-to-Coast connector Trail is a 275 mile bicycle/pedestrian World Class Trail which links St. Petersburg to Titusville by establishing connections of various trails throughout the communities of Central Florida. 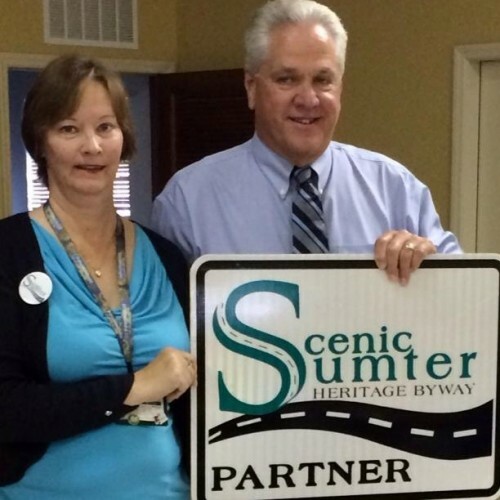 Approximately 75% of the trail is already developed and open to the public or funded for completion. 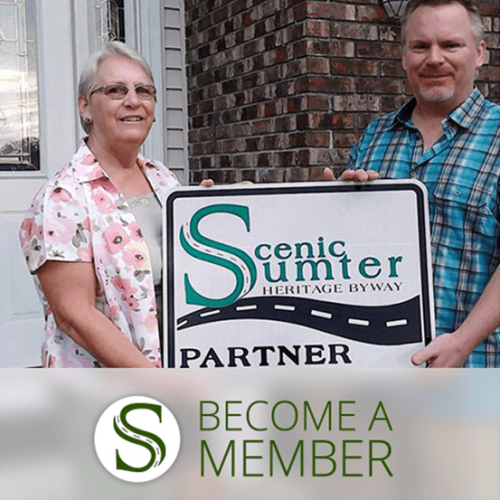 The Scenic Sumter Heritage Byway is a proud supporter of the Coast-to-Coast Connector.